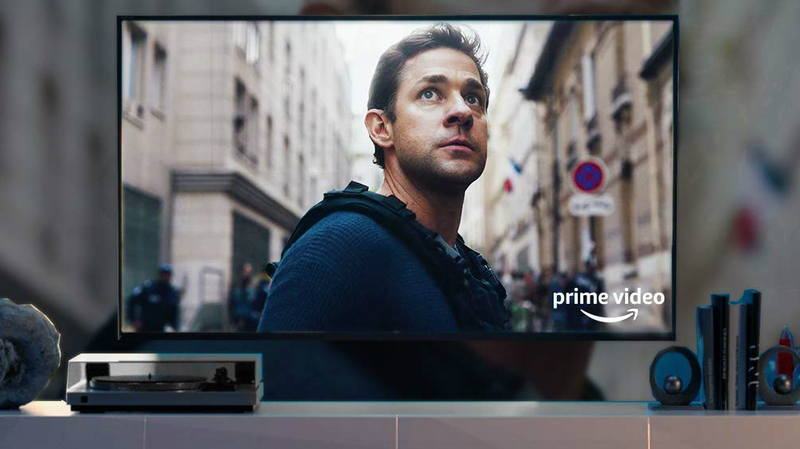 Amazon's spring sale on popular devices that include the 4K Fire TV stick, Cube and more. A standout deal is the best-selling 4K Fire TV stick that&apos;s on sale for $39.99. That&apos;s a $10 discount and the best price we&apos;ve found for the streaming media player. The powerful Fire TV stick allows you to stream all your favorite movies and TV shows in 4K Ultra HD. The Fire TV stick also offers an Alexa voice remote so you can launch Netflix, Amazon Video, Hulu and more with the command of your voice. You can also use the remote to stream music from your TV and control your other smart home devices. We aren&apos;t sure how long Amazon will have its devices on sale, so you should make sure to take advantage of this spring sale while you can.